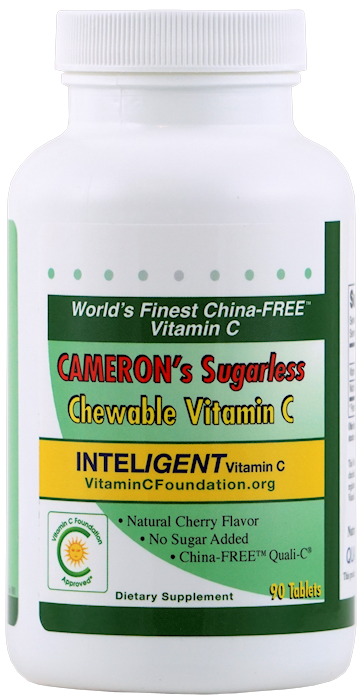 Cameron's sugarless chewable vitamin C is made from China-FREE European Quali-C***®. 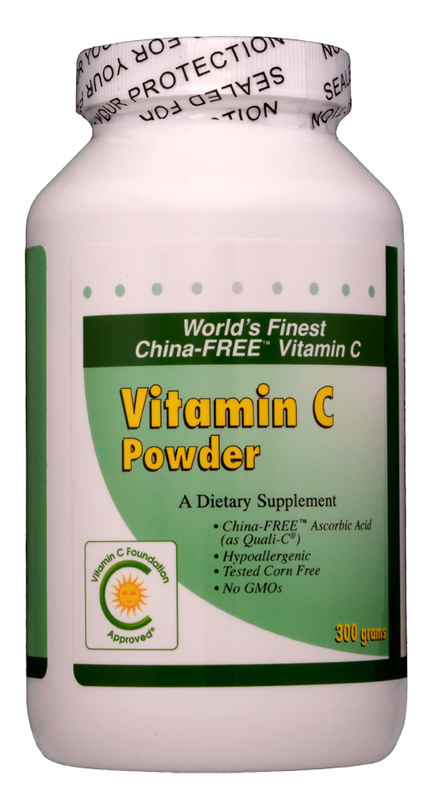 The vitamin C is guaranteed Not Made in China, is certified GMO-free, and has been tested to be 100% corn free. 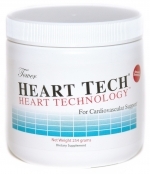 90 tablets. 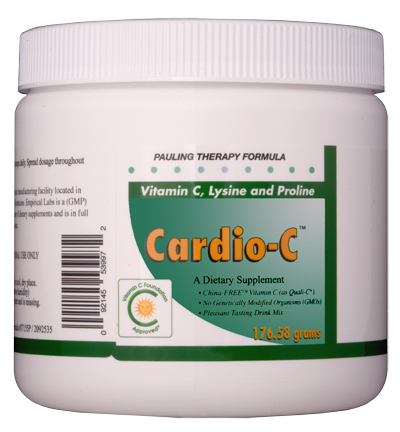 Quali-C***® is a registered trademark of DSM Nutritional Products.